Are you looking for a home minutes from the airport and shopping with a screened in back patio and large fully-fenced yard? Welcome to 4117 Merryweather Dr. 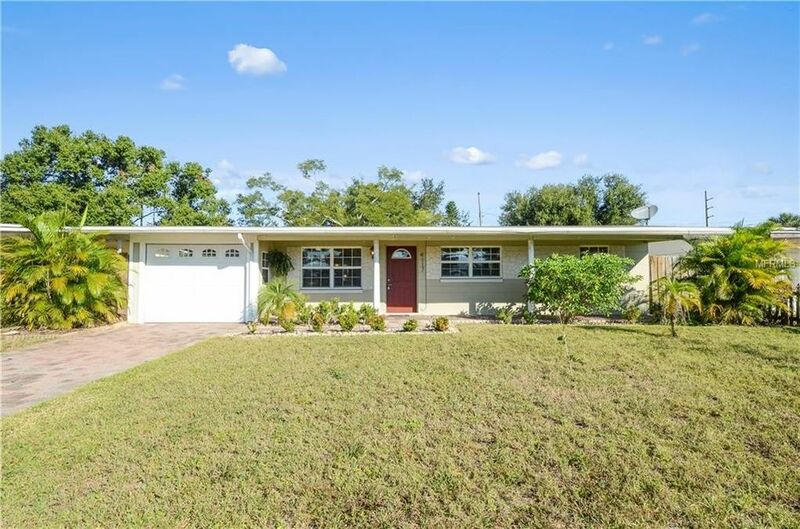 This spacious 3 bedroom home offers tile floors throughout. The kitchen is nicely appointed with granite counter tops and appliances that will stay with the home. Nearly all the major work has been done in this home for you in the past few years. Portions of the fence that belong to this property are new in 2018, the roof was replaced in 2017, A/C (inside and outside) in 2016, and the Hot Water Heater in 2015. This home is offered at a great price and will not last long.